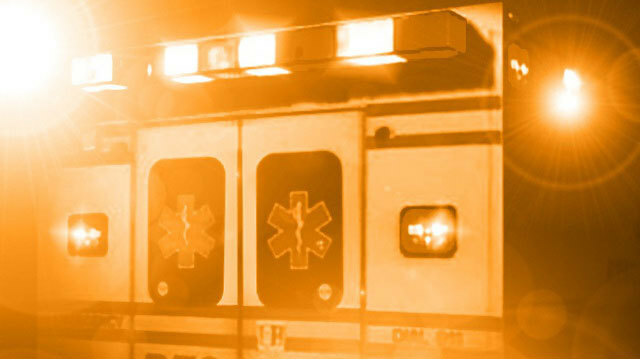 NORTH OLMSTED, Ohio (AP) -- Authorities say a 1-year-old boy found unresponsive in a family pool in Ohio has died. The Cuyahoga County Medical Examiner's Office says Zeke James was found in the pool around 8 p.m. Monday in the Cleveland suburb of North Olmsted. No official ruling on the cause of death was immediately released. North Olmsted police say a woman called 911 Monday night and said the boy fell into the pool and wasn't breathing.